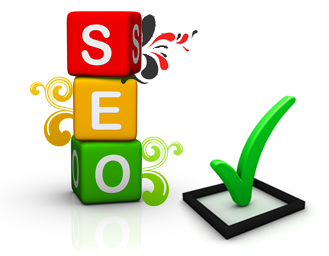 Does Writing for People Work for Search Engine Optimization? Home/Blog, Content, SEO/Does Writing for People Work for SEO? To whom are you writing for? Are you writing articles for the sake of ranking in Google? Are you writing articles to satisfy google spiders? I suggest you to continue reading and see how Brian Clark reminds us to whom we should really write for.